Update: The deal is live again, this time with both black and white options. 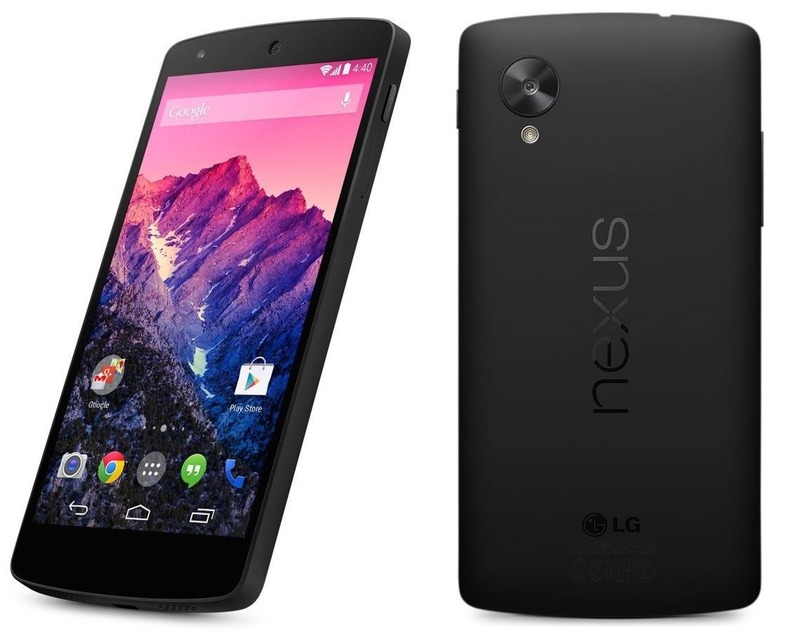 The venerable Nexus 5 is getting on in (phone) years, but the Google price for the 32GB is still $400. There's an eBay deal today offering the device for a mere $385, but that also includes free shipping and no tax (except in NY). That could easily save you another $40, depending on where you live. The Nexus 5 will be getting Android L in a few months, and it's fully unlocked to work on any GSM network or Sprint in the US. This listing is for the D820, which is for US LTE networks. You can still get this N5 shipped internationally, but the added cost will eat into the savings dramatically. No choice of colors this time—it's black only. Limited supply and all that, so jump on it while you can.